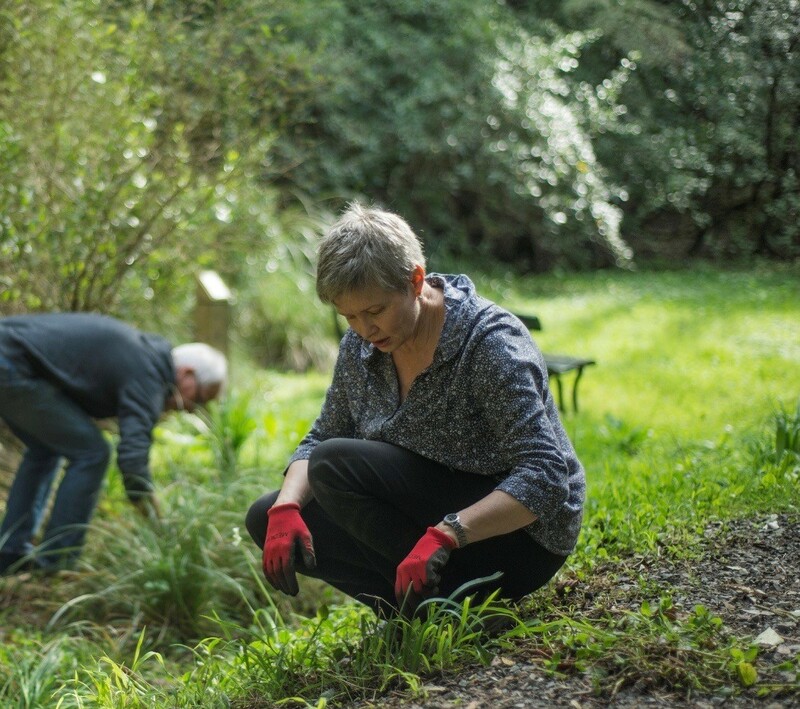 February Working Bee – Join Us! Our first working bee of 2016 will take place this Sunday 28th of February. Please join us between 10am-12pm and help to beautify Central Park. This week we will be meeting at the corner of Ohiro Rd and Brooklyn Rd (by the flowerbed at the top of the hill). As usual, morning tea and coffee will be provided at 11am. See you all there! Copyright © 2019 Upstream. All Rights Reserved. Designed by bavotasan.com.